Philip Hamburger is the Maurice and Hilda Friedman Professor of Law at Columbia Law School. Before coming to Columbia, he was the John P. Wilson Professor at the University of Chicago Law School, where he was the Director of the Bigelow Program and the Legal History Program. Earlier, Professor Hamburger was the Oswald Symyster Colclough Research Professor at George Washington University Law School and a Professor at the University of Connecticut Law School. He has been a Visiting Professor at the University of Virginia Law School and at Northwestern Law School, where he was the Jack N. Pritzker Distinguished Visiting Professor of Law. He also practiced law in business and in corporate tax. Professor Hamburger writes on religious liberty, freedom of speech and the press, judicial office, administrative power, unconstitutional conditions, and other questions of constitutional law and its history. Professor Hamburger is the author of Separation of Church and State (Harvard 2002), Law and Judicial Duty (Harvard 2008), and most recently Is Administrative Law Unlawful? (Chicago 2014). 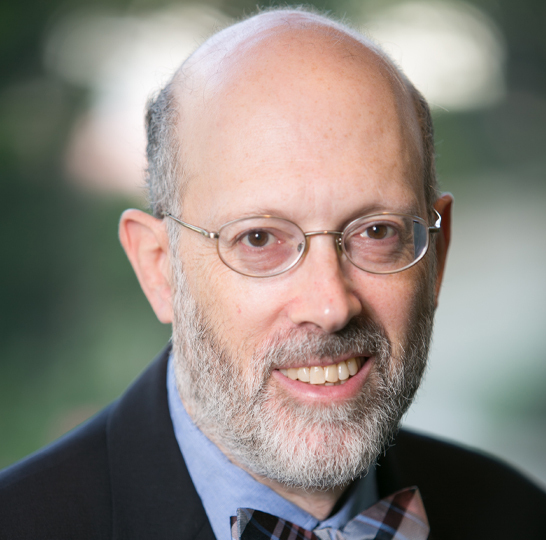 His recent articles include: Chevron Bias (George Washington Law Review, 2016); Equality and Exclusion: How Exclusion from the Political Process Renders Religious Liberty Unequal (Notre Dame Law Review, 2015); Inversion of Rights and Power (Buffalo Law Review, 2015); IRB Licensing, in Who’s Afraid of Academic Freedom (Columbia University Press, 2014); The Censorship You’ve Never Heard Of, (Commentary, July 2013); and Unconstitutional Conditions: The Irrelevance of Consent (Virginia Law Review, 2012). Professor Hamburger is a member of the American Academy of Arts and Sciences, and he has served on the board of directors of the American Society for Legal History. He has twice received the Sutherland Prize for the most significant contribution to English legal history, and he has been awarded the Henry Paolucci - Walter Bagehot Book Award and the Hayek Book Prize.